Look at these fellows! They are not only good looking, but they can mix too! 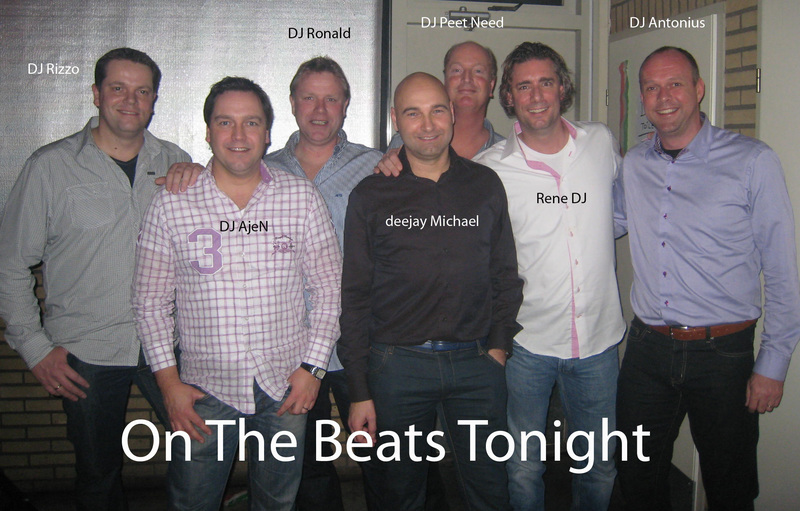 These are the guys of the exclusively disco mixes on thursday evening (20.00 CET); ‘On The Beats Tonight’. This picture was made in january 2011 in Stompwijk.